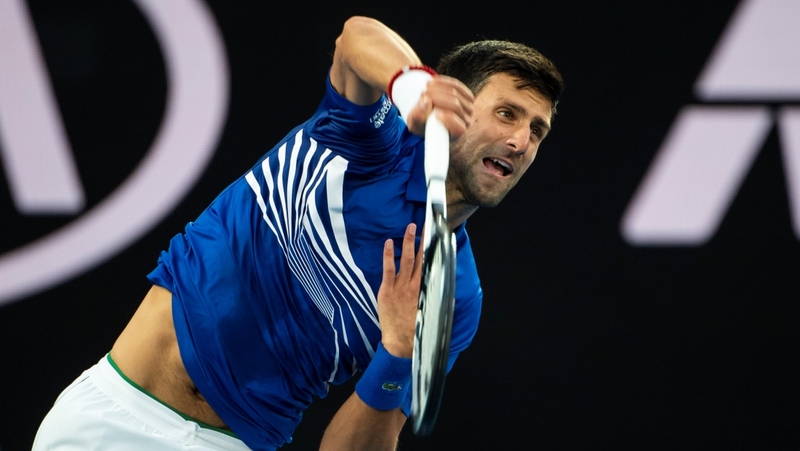 Six-time champion Novak Djokovic is back in the Australian Open semi-finals after Kei Nishikori retired injured while trailing 6-1, 4-1. The eighth seed from Japan required treatment to his right thigh after the first set, but failed to find the energy. He was too exhausted after spending 13 hours and 47 minutes on court en-route to the last eight, including three five-set contests and two fightbacks from being two sets down. Novak was off to a flying start on Wednesday evening. He had broken twice in the first and second sets, before Kei called time on the match after 52 minutes of play. Match statistics: aces (2-0), double faults (1-3), winners (14-5), unforced errors (9-28), total points won (51-25). Every time Novak has reached the last four in Melbourne he has gone on to win the tournament. The top-seeded Serbian star will play against no.28 seed Lucas Pouille in Friday’s semi-final, after the Frenchman upset Milos Raonic (CAN, 16). It will be their first career encounter. Rafael Nadal (ESP, 2) and talented youngster Stefanos Tsitsipas (GRE, 14) will contest the other semi-final on Thursday.